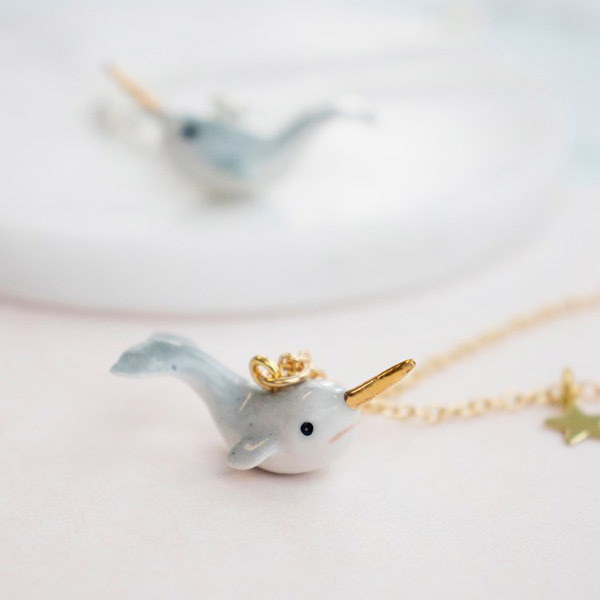 Most Wanted: Narwhal & Unicorn Necklaces - Super Cute Kawaii!! 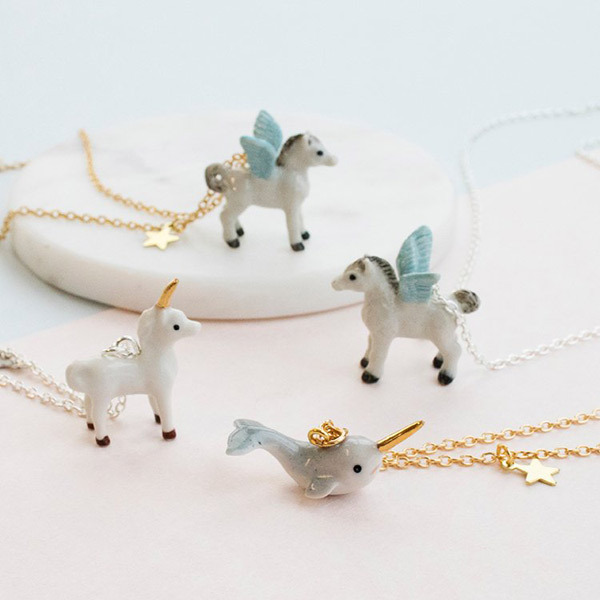 I was in Edinburgh last weekend and spotted these adorable narwhal & unicorn necklaces by Eclectic Eccentricity at Hannah Zakari. 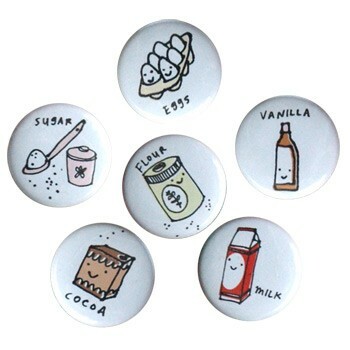 Somehow I managed to resist buying one but I had to share them with you. 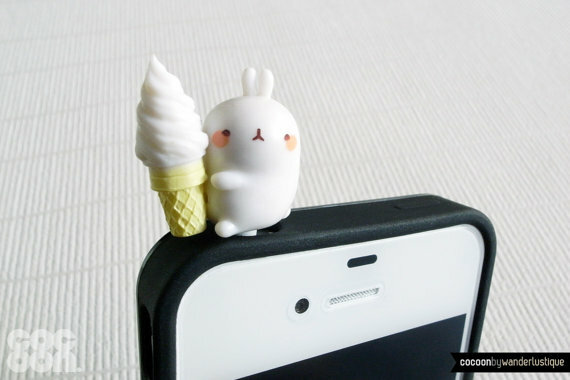 Each necklace is made with a tiny ceramic animal and has cute details like shiny gold horns. You can choose between a unicorn, narwhal or pegasus, and even personalise your necklace with an initial. I think my favourite is the narwhal – it looks so cute and grumpy! 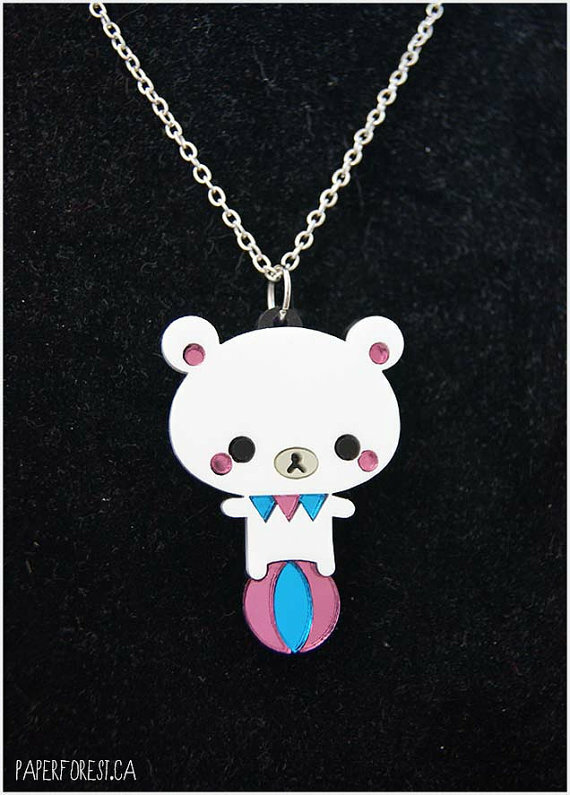 I already have a space shuttle necklace from Eclectic Eccentricity and can confirm they’re really good quality pieces, and very cute. 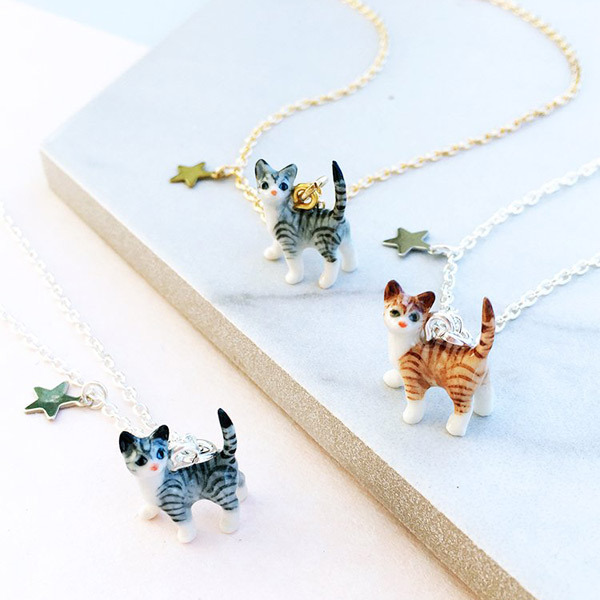 If you prefer something a little less magical, Eclectic Eccentricity also make necklaces with cats, dogs, dinosaurs and more! Shipping is available worldwide.